In April 2015 the Islamic State (IS) made another attempt to take Ramadi, the provincial capital of Anbar. 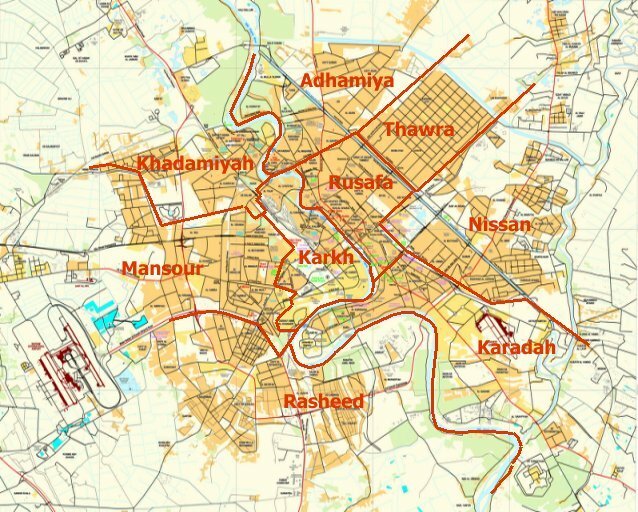 The city has been a major battlefield in Iraq since December 2013. Every few months IS has made a charge into Ramadi only to be beaten back. Over that same period however the militants have gained more ground and hold a larger sway over the city then they had before. The Islamic State’s most recent attempt to seize Ramadi up ended the government’s plans for a major offensive in Anbar. On April 8 the head of the Anbar council announced that the latest security operation in Shjariya just outside of Ramadi was the beginning of a larger campaign to free the entire province. The next day IS attacked Ramadi and a string of surrounding villages. The Iraqi Security Forces and the Hashd al-Shaabi withdrew from their positions in Ramadi to the Habaniya base to the south, opening the way for the insurgents to move into large sections of the city. They then made an attempt to seize the government complex in downtown. 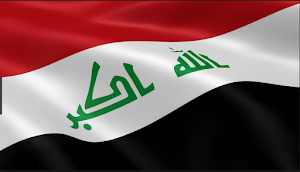 By April 16, for example, an Anbar council said that IS controlled most of the eastern part of the city, while a security source was even direr telling the National Iraqi News Agency that up to 70% of Ramadi had fallen. This caused a huge humanitarian crisis as thousands of families began fleeing the area. 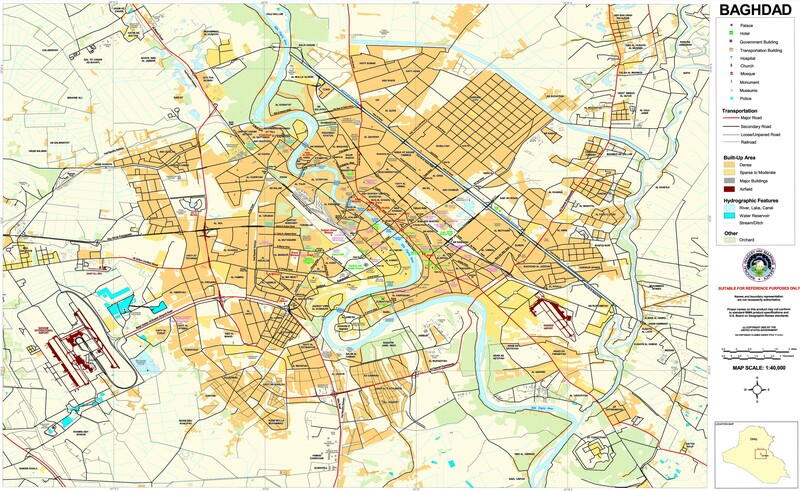 On April 19 major reinforcements arrived in the city to try to reverse the situation. The panic caused by the militant surge had several locals claim that the provincial capital was about to fall. 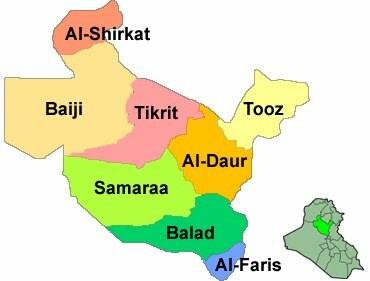 In doing so, IS completely up ended Baghdad’s plans for Anbar. Instead, major forces are once again being committed to Ramadi to retake sections that have gone back and forth for the last seventeen months. Ramadi nearly fell to armed groups back in December 2013. That month Prime Minister Nouri al-Maliki decided to shut down the protest site there under the pretext that it had become a base for Al Qaeda in Iraq. Open fighting broke out immediately, and there was one report that mosques could be heard in the city calling for jihad. Insurgents were able to burn four police stations, and seized the major entrances to Ramadi. On January 8, (1) Sheikh Ahmed Abu Risha claimed that 90% of the city had been retaken. Still the militants had a strong presence in certain sections of the city such as 60th Street, Malaab, Howaz, and Zankura. 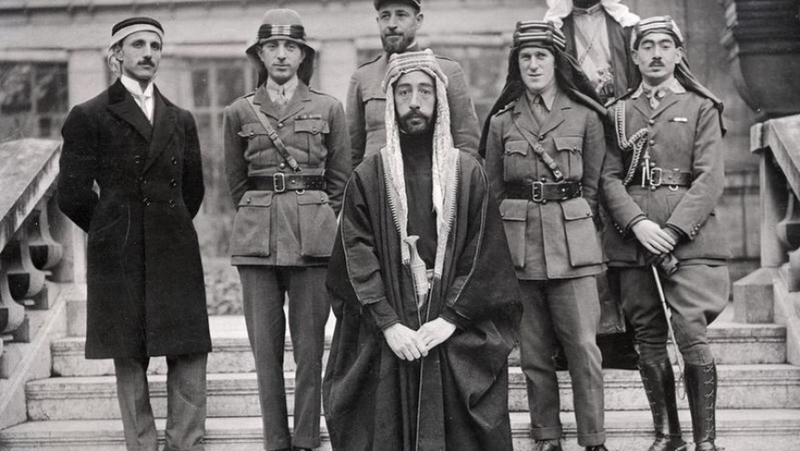 (2) By the middle of 2014 fighting had spread to places like Tamim and Andalus. These areas would be contested for months with sudden advances and then collapses by both sides. That would characterize the combat in Anbar overall. The back and forth nature of the fight for Ramadi was highlighted at the end of 2014. For example, at the end of September militants took three districts in the center of the city, as the army withdrew to the Anbar Operations Command north of the city. 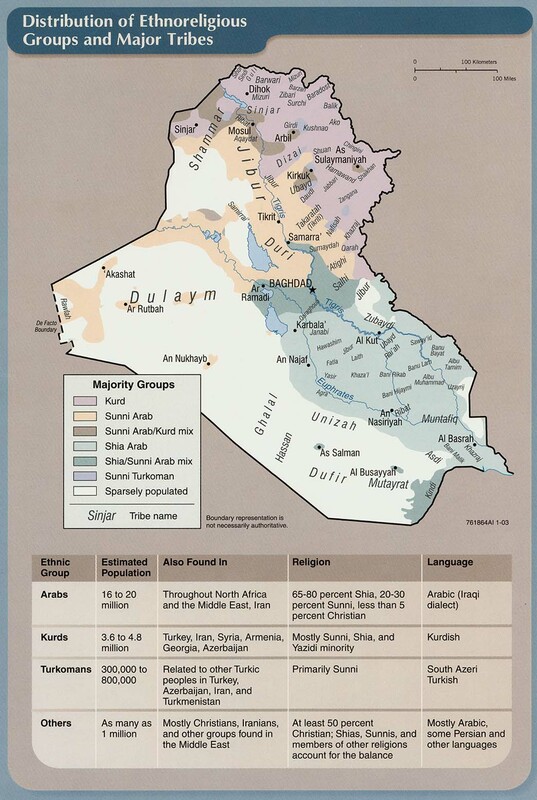 It appeared then that Ramadi was about to fall once again as the insurgents were said to hold 60% of it. This was part of a large offensive by IS in Anbar, which led to it taking Hit. By the middle of October the government forces began a counter attack, and with the support of Coalition air strikes were able to push IS back over the following weeks. Then in November, IS attacked again, this time using the element of surprise using Iraqi Security Forces (ISF) uniforms to fool the defenders. (3) Once again the city center was threatened (4) with IS taking the Anbar Directorate building. This once again raised fears that Ramadi was about to be taken. The security forces were able to regain some of the neighborhoods by the end of the month, only to have IS start another attempt at the beginning of December and then again in the middle of the month, only to be pushed back in early January 2015. The fact that IS was able to continuously threaten the government center in the second half of last year showed that it had improved its position within the city. 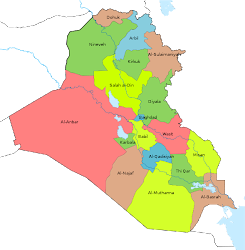 By February 2015 for instance, a member of the Anbar council told Al Mada that 60% of the Ramadi was in the hands of the Islamists. The fighting in April then, was just the latest example of the militants trying to assert total control. The Islamic State will likely be turned back once again in Ramadi, but that obscures the strong position it holds in Anbar. The fact that the city has been under such threat for over a year now shows the precarious situation the province is in overall. The militants are said to control 80% or more of the governorate, and it is one of the few places where IS still launches major offensives. Today, many of the neighborhoods in Ramadi that were once contested like 60th Street are said to be under its control. Instead fighting seems to be concentrated in the downtown section more and more. Prime Minister Haider Abadi announced that Anbar would be a new focus for the government’s forces, but Ramadi shows how hard that will be. Major reinforcements are being committed to take back what was just lost in the city rather than going on the offensive. Because of the vast size of the governorate, when those forces move on to other sections, IS will re-infiltrate and launch another large attack in a month or two. 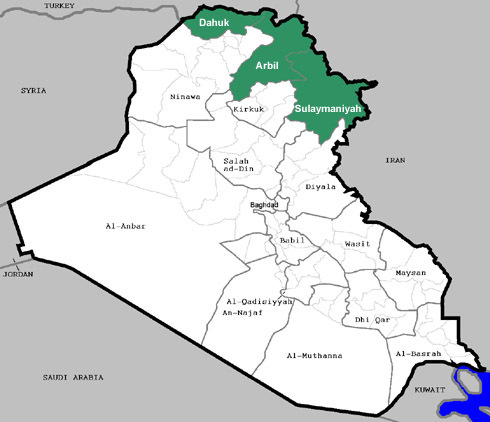 Even with the Hashd, which has moved back into Anbar in recent weeks, the government may simply lack the manpower to hold many areas. When the Americans were in the country they faced a similar problem until they made local alliances with tribes. Baghdad has reached out to many of these same groups, but they and other local officials have continuously complained that they are not getting the supplies and arms to match those owned by the Islamic State. There are also suspicions amongst Shiite parties that any weapons provided might fall into the hands of the enemy. 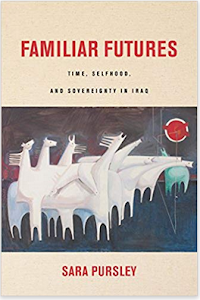 Still, until locals are adequately brought into the fight, Ramadi and the remaining sections of the province under government control will remain under threat.